Fast Battery Recharge: 2.5 sec. 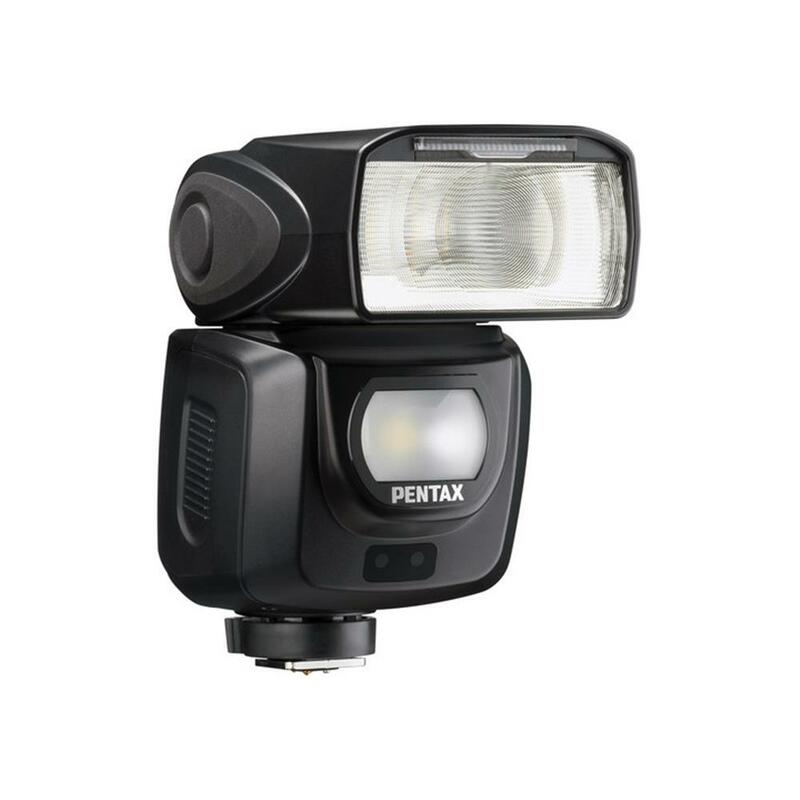 High speed on-camera and high-speed wireless flash is available in P-TTL modes. Bounce Flash Function is adjustable to angles of -10 to 90 degrees vertically and up to 180 degrees horizontally. Flash exposure compensation through a simple control dial.